I have worked with JUnit and Mocks but I'm wondering, what are the differences between Mocks and Stubs in JUnit and how to use Stubs in JUnit, Java? And as Mocks that have EasyMock, Mockito and so on, what does Stubs uses in Java? Please give some example code for Stubs in Java. To use stubs in junit you don't need any frameworks. Then create new stub object and inject it to tested object. It doesn't matter the framework or technology in my opinion. Mocks and stubs could be defined as follows. 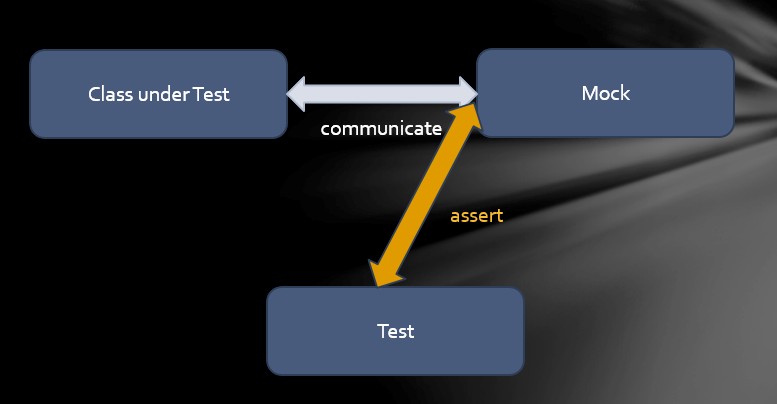 A mock object is a fake object in the system that decides whether the unit test has passed or failed. 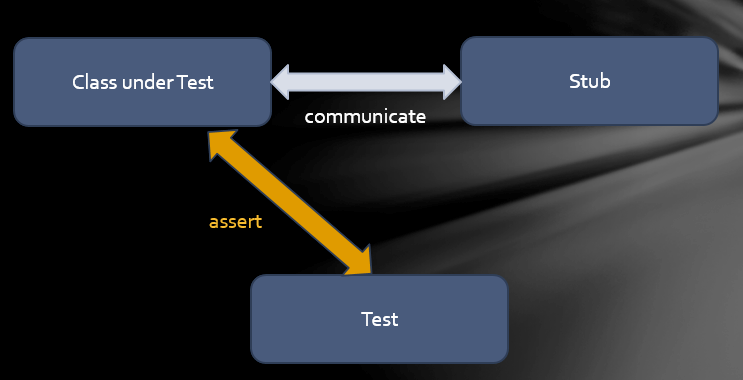 It does so by verifying whether the object under test interacted as expected with the fake object. Perhaps these images can clarify the interactions between a stub an mock. Not the answer you're looking for? Browse other questions tagged java junit stub or ask your own question.